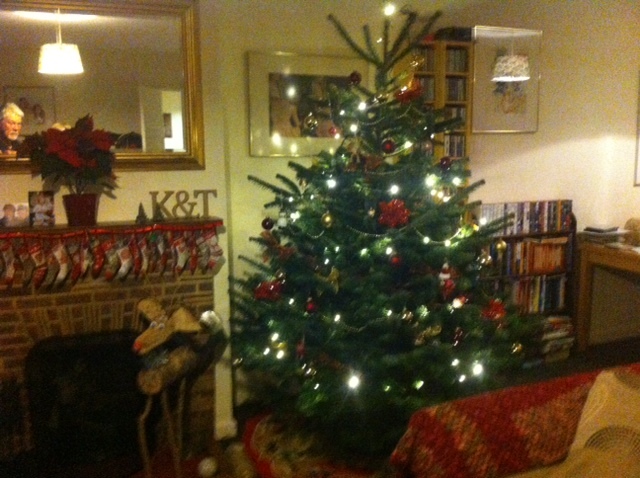 Prince Albert took responsibility for decorating the tree at Windsor Castle where he used wax candles and sweets. Prince Albert presented a large number of trees to schools and Army Barracks and was believed to have helped make gingerbread part of our Christmas tradition. By the 1860's there were hundreds of trees being sold in Covent garden. In the 1870's glass Christmas tree ornaments were being imported from Germany and sold through stores such as FW Woolworth. These decorations were made in a little German village called Lauscha. 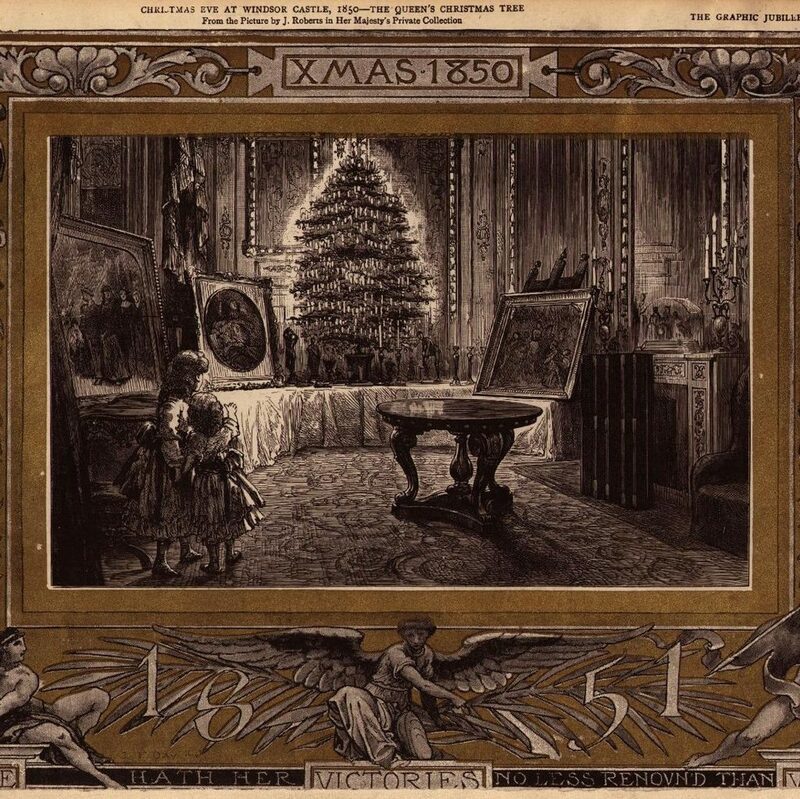 A few years after Edison invented the light bulb Edward Hibberd Johnson came up with the idea of putting electric lights on Christmas trees, this was in 1882. A genius idea as many fires were caused by the wax candles setting christmas trees alight. In 1903 General Electric produced Christmas lights on a string, these were called festoon lights which we are used to using today. This brings us neatly to the present day. There are many different Christmas traditions in different countries which I will touch on next month.